Dora is coming to the big screen! 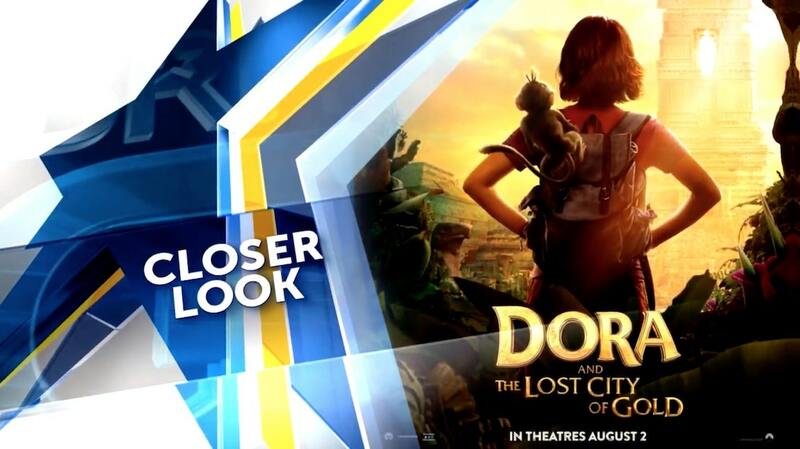 Jaymes Vaughan is giving you a closer look at Dora and the Lost City of Gold! The live-action film stars Isabela Moner, Eva Longoria, and Michael Peña. Catch Dora in theaters August 2nd!